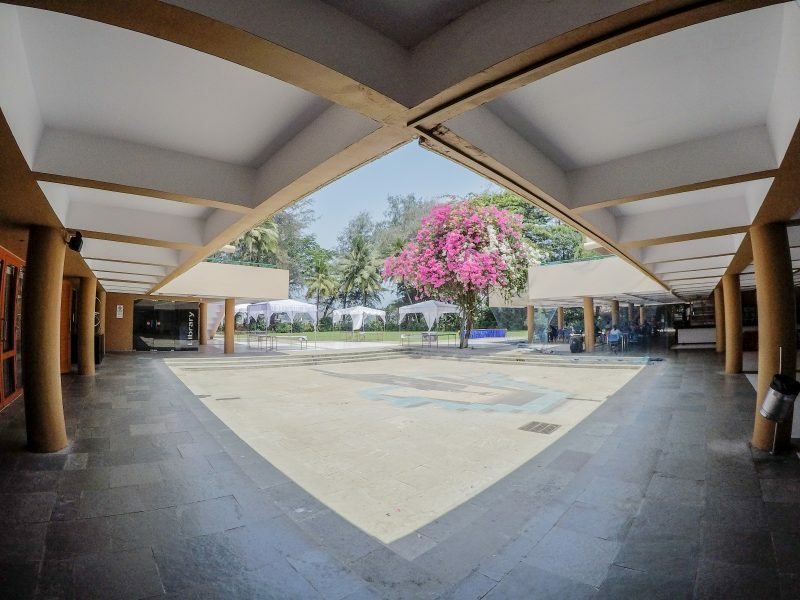 Kala Academy - GoGoaNow ! 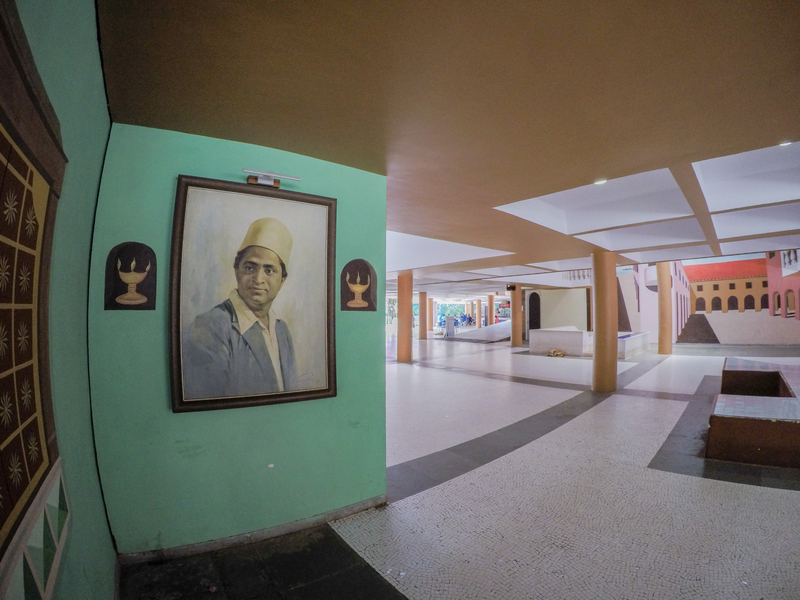 The Kala Academy in Panjim, located near the beautiful Mandovi river, is a place which seeks to encourage and preserve different forms of art. 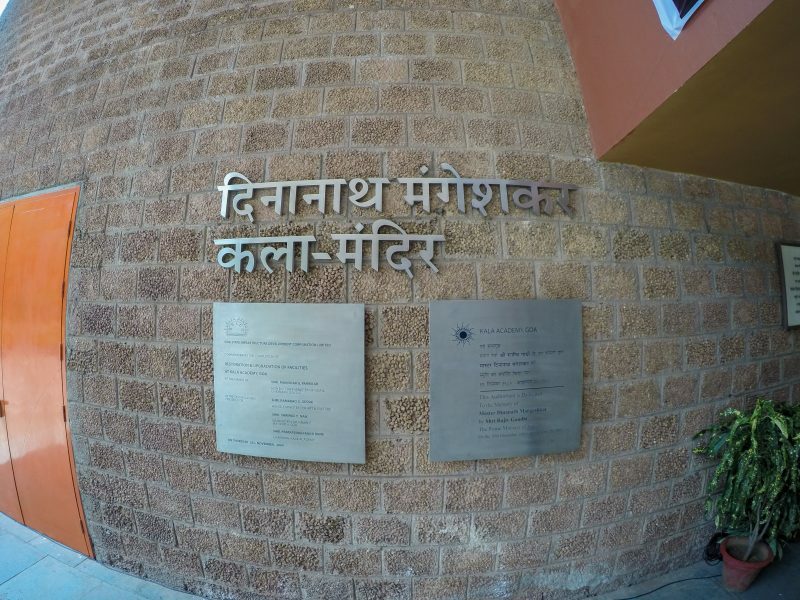 It was founded in the year 1970 and one can take advantage of its various facilities like the air-conditioned, open-air & black box auditorium, library, and cafeteria. 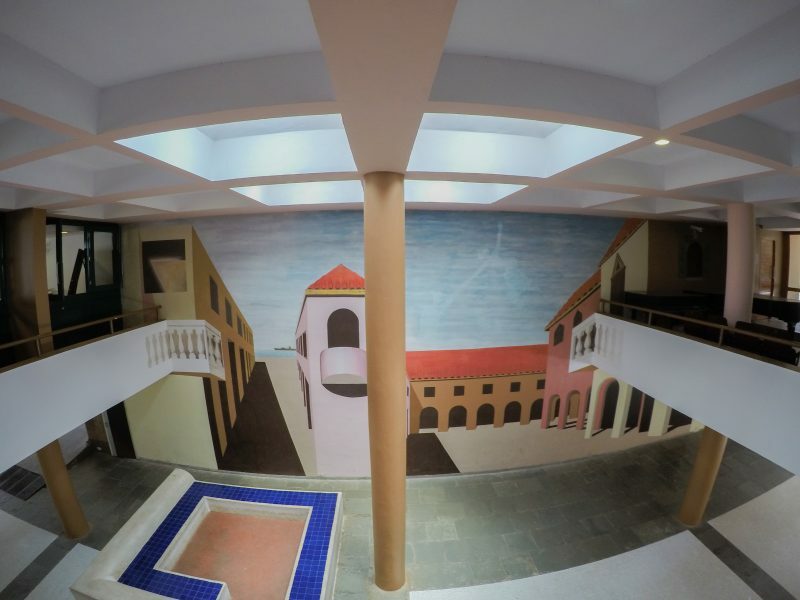 The Academy caters to different kinds of art forms like Indian classical music & dance, Goan folk art, literature, drama, tiatr, visual art, Western classical music, etc. Interesting events are held like Fine art competitions, Poet’s meet, drama competitions, State Art competitive exhibitions, and more. Training is also provided for those interested in Western classical music, drama, Indian classical music and dance forms. Different Indian music centres of theirs are situated in different villages like Valpoi, Pedne, Keppe, and Cancon where they teach tabla, vocal music, harmonium, etc. To those who crave for professional theatre experience, the Academy has a Reportery company which provides a platform and the experience needed by theatre lovers. The Kala Academy is a great place which helps nurture creativity and different forms of art. The Kala Academy in Panjim, located near the beautiful Mandovi river, is a place which seeks to encourage and preserve different forms of art. It was founded in the year 1970 and one can take advantage of its various facilities like the air-conditioned, open-air & black box auditorium, library, and cafeteria. 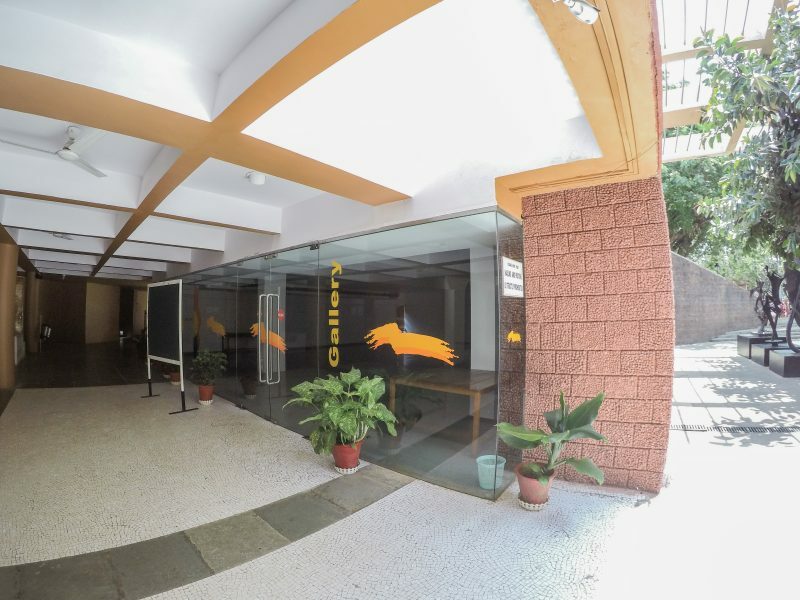 The Academy caters to different kinds of art forms like Indian classical music & dance, Goan folk art, literature, drama, tiatr, visual art, Western classical music, etc. Interesting events are held like Fine art competitions, Poet’s meet, drama competitions, State Art competitive exhibitions, and more. Training is also provided for those interested in Western classical music, drama, Indian classical music and dance forms. Different Indian music centres of theirs are situated in different villages like Valpoi, Pedne, Keppe, and Cancon where they teach tabla, vocal music, harmonium, etc. To those who crave for professional theatre experience, the Academy has a Reportery company which provides a platform and the experience needed by theatre lovers. 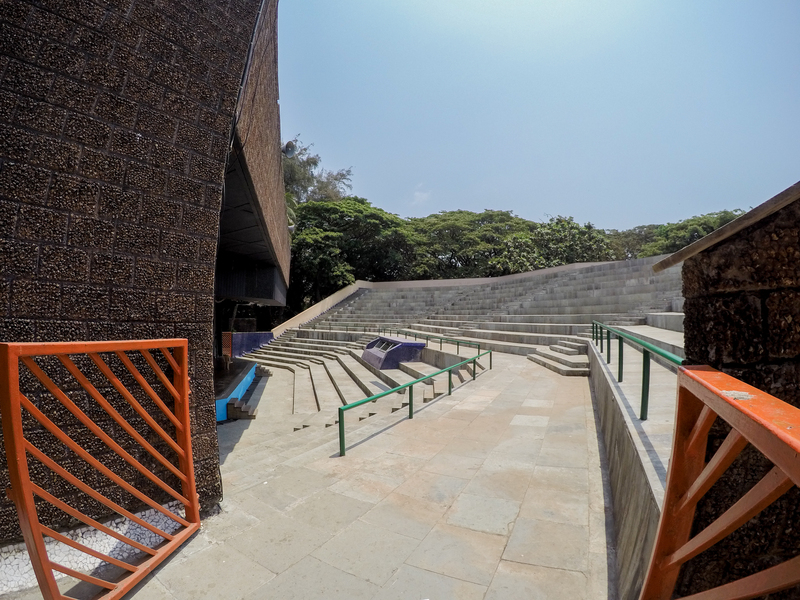 The Kala Academy is a great place which helps nurture creativity and different forms of art.